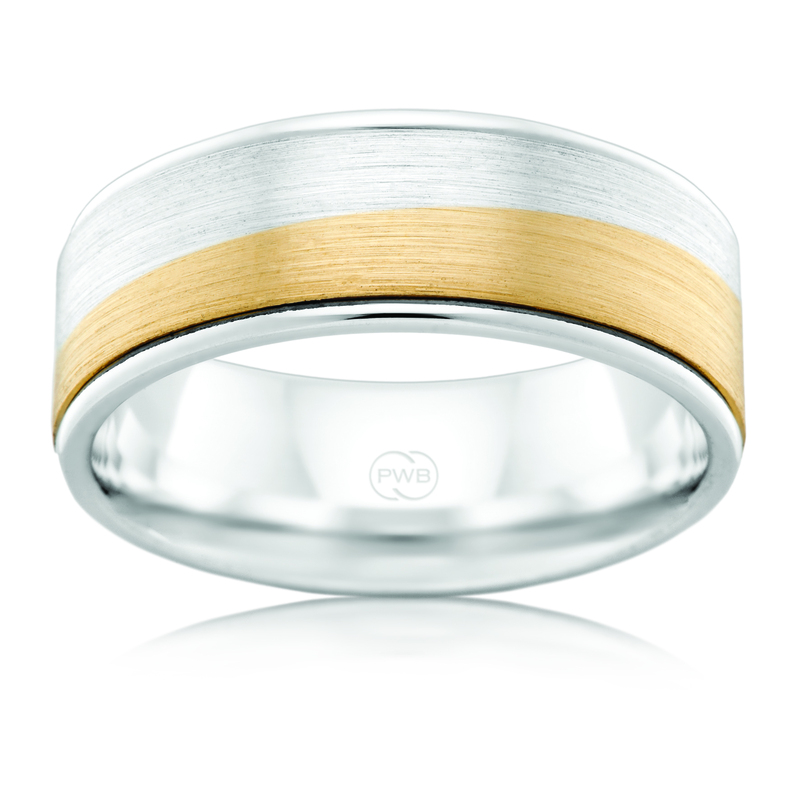 View our collection of Peter W Beck wedding bands in store or online. Prices are subject to metal choice, band width and ring size. For a custom quote, please get in touch via the form below or click here for our contact details. Note: We can provide a quote on any Peter W Beck product, just ask! Choose between 9K White Gold, 9K Yellow Gold, 18K White gold, 18K Yellow Gold, 9K Two Tone Gold, 18K Two Tone Gold, Palladium, Platinum, Titanium and Zirconium. * Not all metals are available for every style.